Posted on July 2, 2015 by Sarah S.
In the photograph below, I have distilled what I’ve seen of Paris street fashion into a single outfit. What do you think? Does it capture the essence of the city? 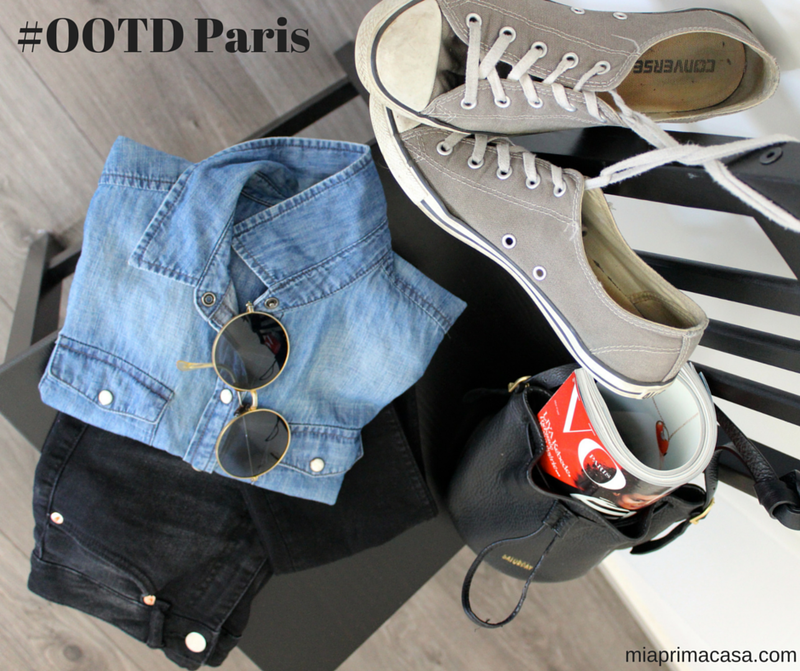 This entry was posted in Style, Travel and tagged #100DaysofMiaPrima, #the100dayproject, city, europe, european, fashion, france, inspiration, OOTD, outfit, paris, street fashion, style. Bookmark the permalink.